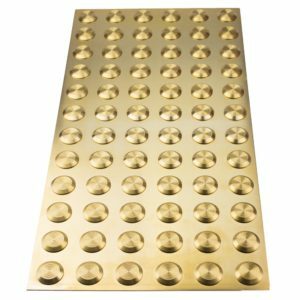 72 solid brass polished tactiles fully adhered to a 2mm brass 300mm x 600mm plate. 8 year warranty. 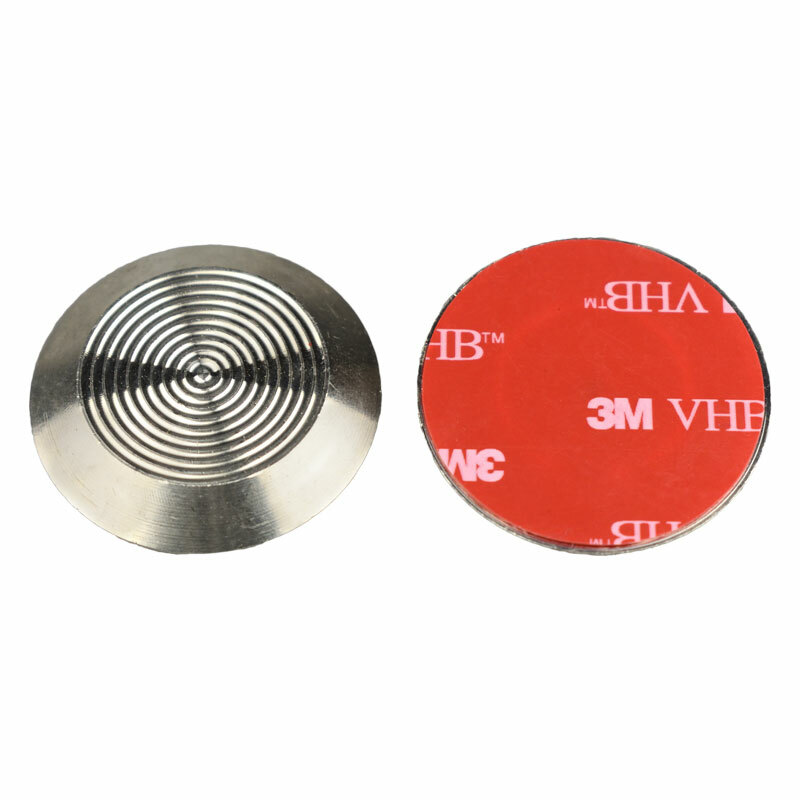 Quick-fix self-adhesive 316 solid flat stainless steel tactile fitted with 3M VHB double sided bonding system. 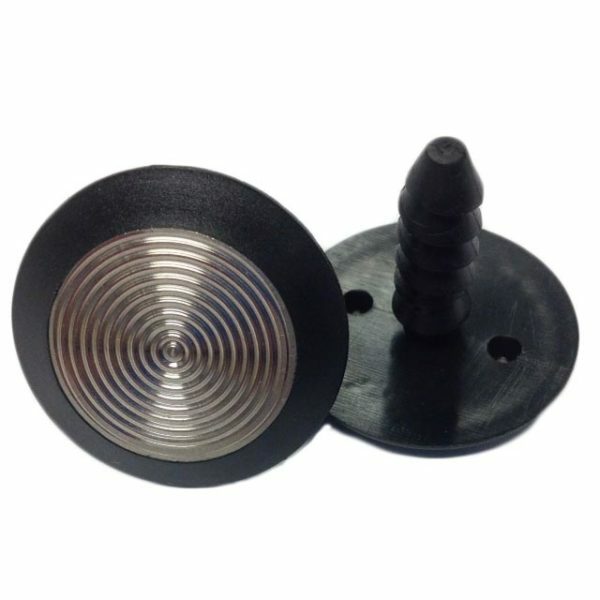 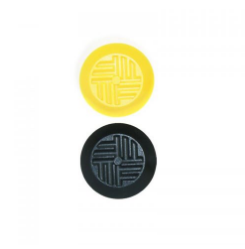 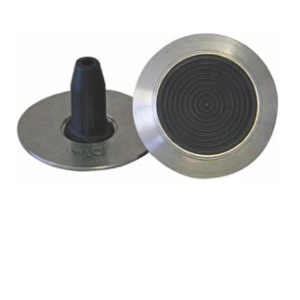 Tactile indicator with circular plastic insert with 12mm stem.